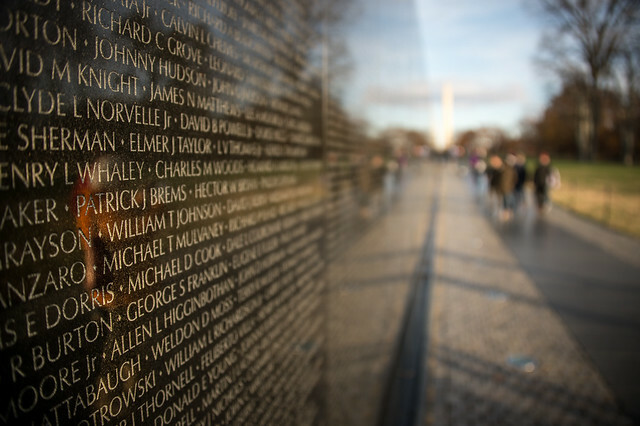 Cleve Francis, the local cardiologist turned country singer, sang this ‘Reflections on the Wall’ at a ceremony for the Vietnam Wall in 1987, long before he became a country star. On this Memorial Day, we’ll see family, hit the beach, have a hot dog. We might go to a local parade or raise a flag.